My life, under the microscope...: Prince Charming? Ha, not to weird, or maybe I am too. My sister and I were just talking about toads last week. Her son was saying you can't find them anymore. When we were kids, long time before you were a kid, we could find them anytime. Now if you can, they are small, and never seem to make it big anymore. 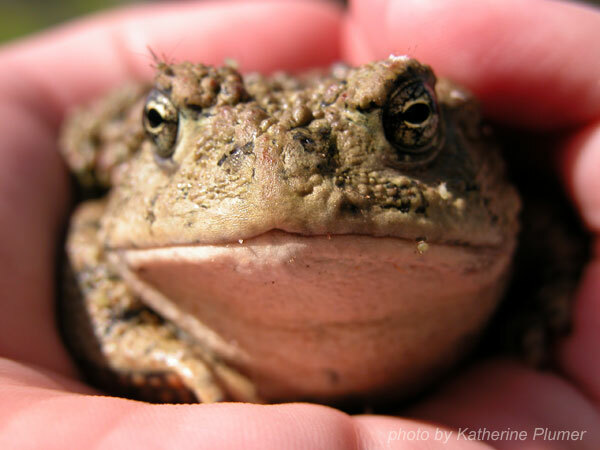 I miss them too, and feel sorry for my kids, who have never really found a huge toad in their lives...oops, guess I'm admitting to being old, I sound like my Mom! Love the pics, thanks for a trip down memory lane! I know what you mean. 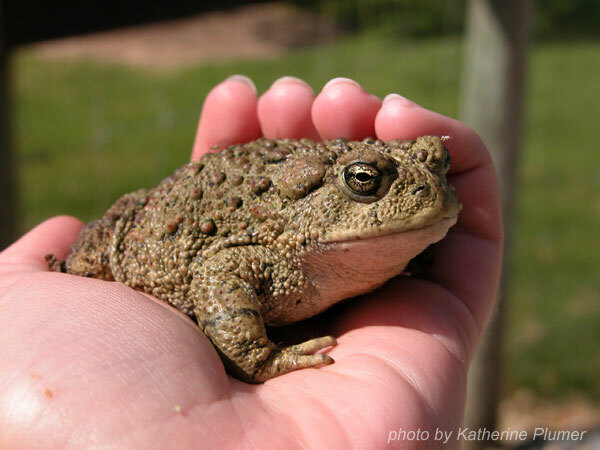 The glory days of the toad seem to be over.. :-( By the old standards, this one would have been medium sized. 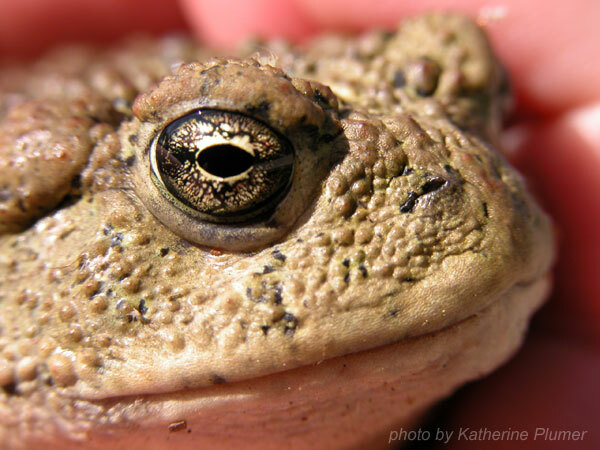 I used to see HUGE toads on the ranch. Like if I put the tips of my thumbs together and the tips of my middle fingers together and make a circle, they were that big. 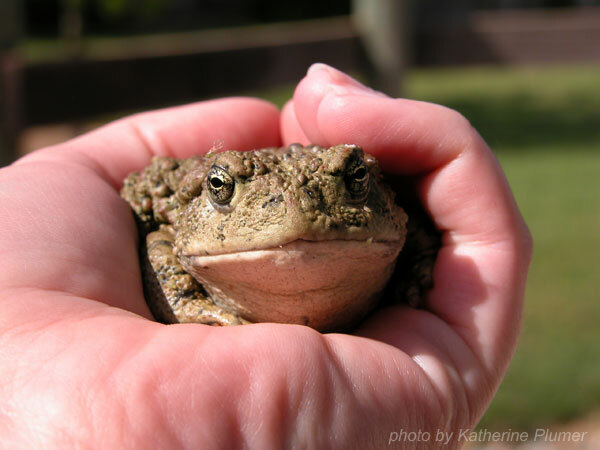 There was one by the irrigation pump out front that I named "Toadally Toad." I hope this one sticks around. I don't really figure I'll see it again, but I hear one or two at night sometimes. I would just love it if there were babies around this summer again!